Eukanuba small bites makes my Pomeranian very happy! 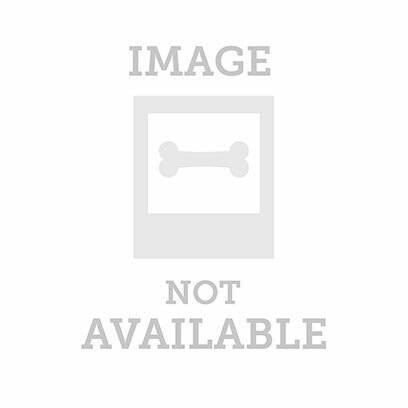 My dog loves Eukanuba Adult Chicken Dog Food & his Digestion Issues are GONE! Eukanuba is a MUST try! Eukanuba for small breeds a hit from day one! Best dog food that I've ever tried!! Princess Chico Approves of Eukanuba! Eukanuba fo Small Breeds is AWESOME! Eckanuba small bites are just right! My picky eaters are Chowing down! Oreo is in love with being healthy! Dog loves it. only if it cost less.